Discover the hidden power your existing database has to boost your bottom line. Remove costs on acquiring new business? Build referrals and sell organically? The probability of selling to an existing customer is 60 – 70%. Are you one of the many businesses that hasn’t moved with the times when it comes to increasing sales through your existing clients? Would you like to know how to leverage your database to generate more leads and grow a dream business? It is a proven fact that focusing on continuous acquisition of new leads instead of nurturing your existing database spells more work. It also results in the number one problem of spending your entire marketing budget with little return on investment and opportunity to grow. That’s where we come in. A new customer costs 6-7 times more to acquire than an existing one does to retain. 5-95% of increased profit can come from boosting customer retention rates by 5%. 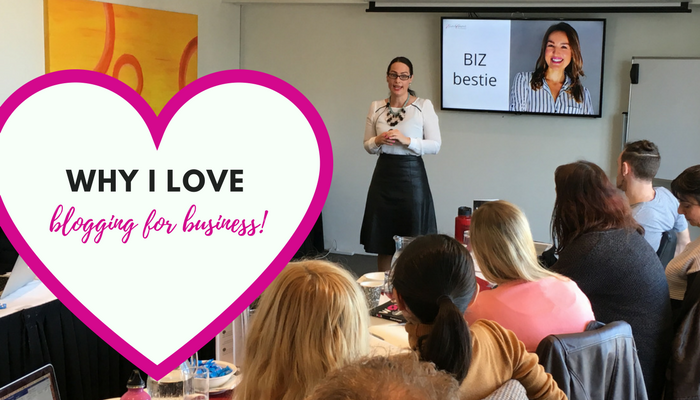 Janja’s knowledge on connection and relationship marketing runs deep and this is evident during her events and the information she shares. She walks her talk and builds connections with people quickly and easily, and you instantly feel like an old friend. Relationship marketing is the way of the future and Janja is the woman leading the way. Thank you Janja for helping me implement a very simple but clever offline strategy to build a stronger, personal connection with my tribe! 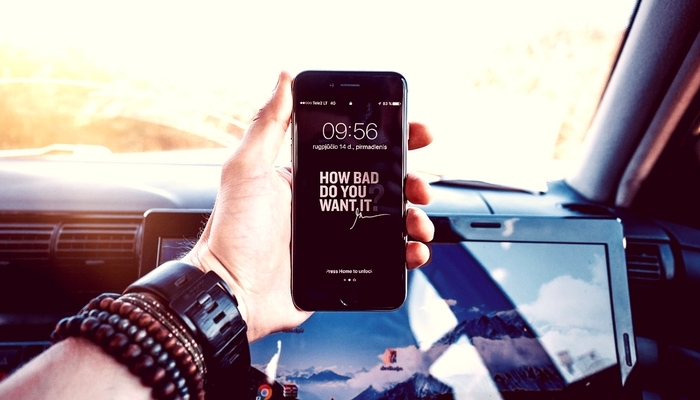 I am passionate about helping people scale their business by building a loyal following and leveraging their community and Janja shared ideas with me that complimented my online marketing strategies perfectly. By nurturing my community with a personal touch, I believe this helps to stand out from the crowd in a competitive environment. For 15 years I have been teaching businesses the benefits of email personalisation and relationship marketing through online channels. Janja has opened my eyes up to brand new ideas of personalisation and relationship marketing that bridges the gap between online and offline marketing. I have discovered a fantastic new opportunity to strengthen my relationships in business and life. And, the best part is that it’s so much fun (and rewarding) for both me and my clients! How do I Follow up Clients Without being STALKER-ish? To stay connected, sign up for our connection tips and event listings. clients today to boost your bottom line. Copyright 2019 Connection Consulting Pty Ltd.